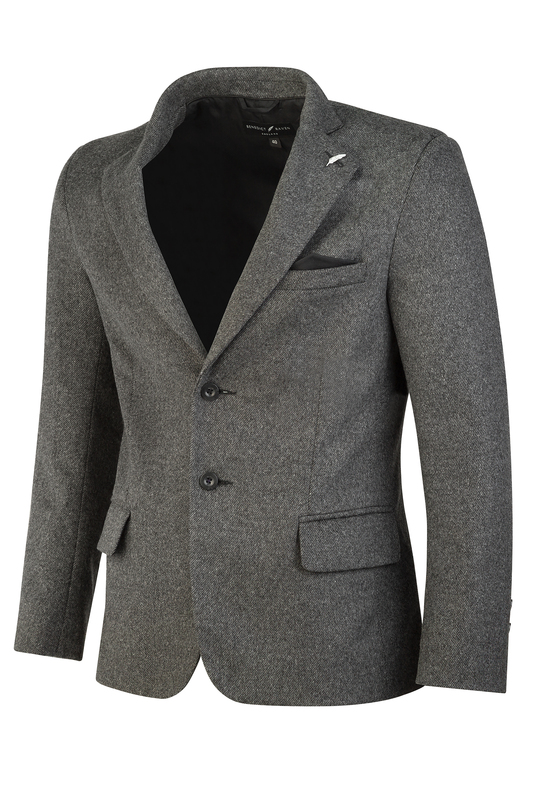 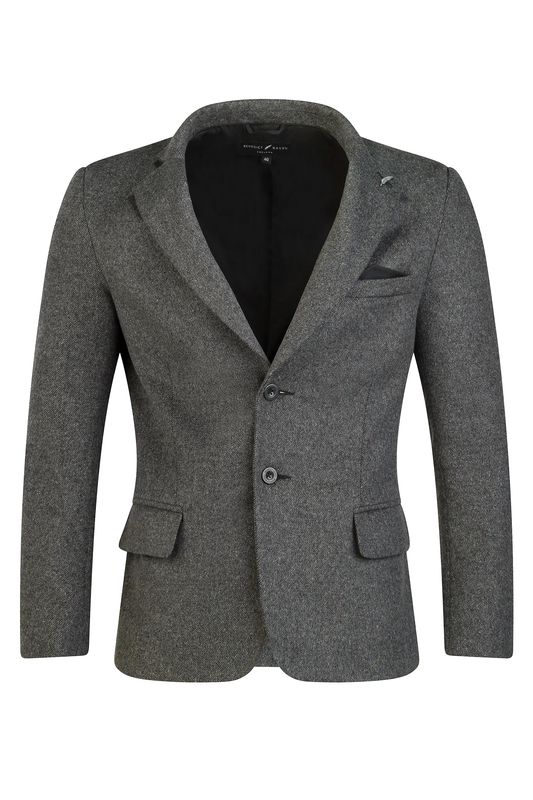 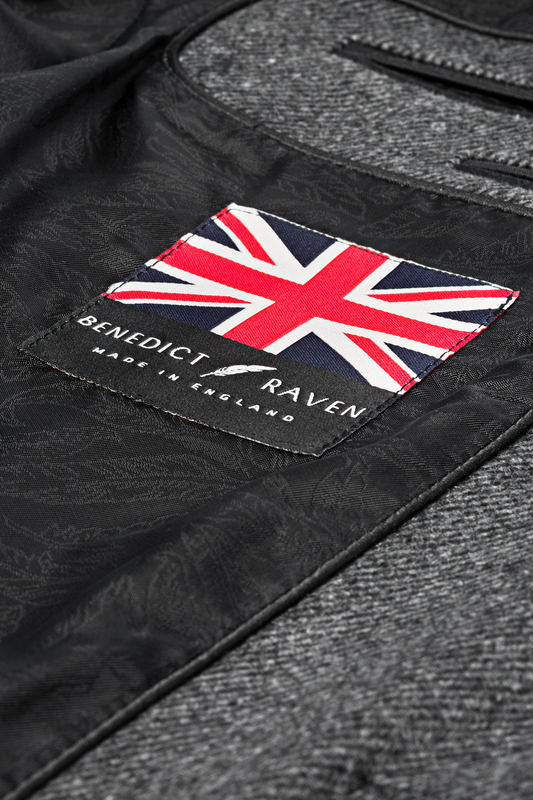 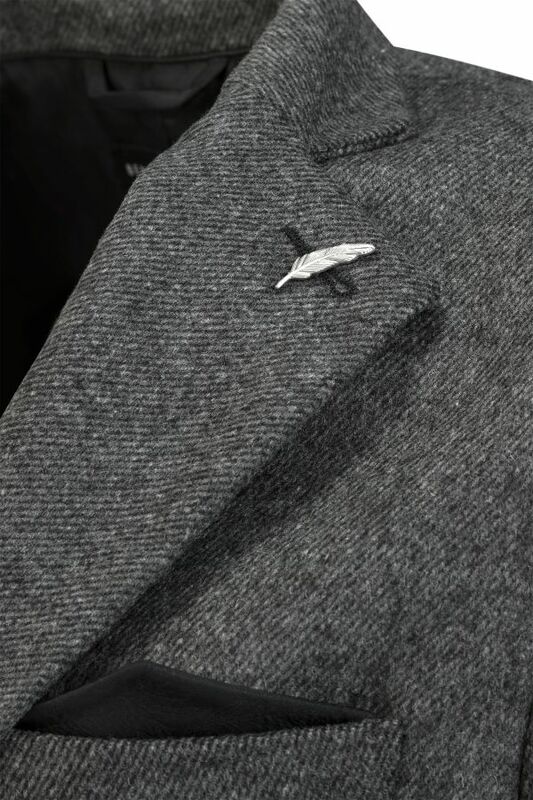 Expertly cut for a slim fit that you’ll want to wear every day, this blazer features inspired detailing, while Benedict Raven’s signature subtle feather jacquard lining completes the blazer with dignified grace and lasting structure. 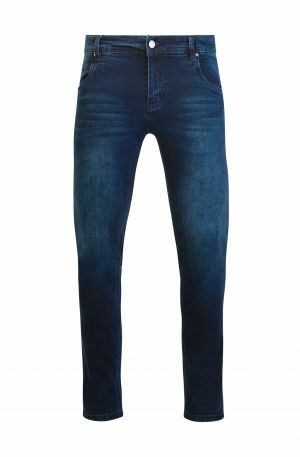 Complement with chinos for a polished finish, or denim for a more casual affair. 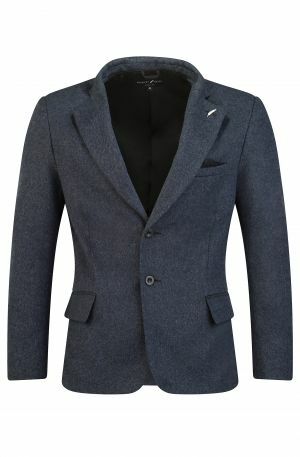 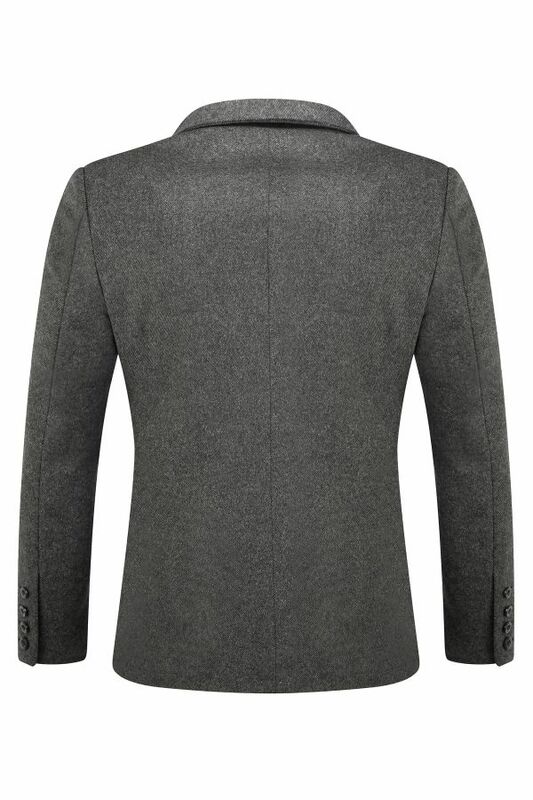 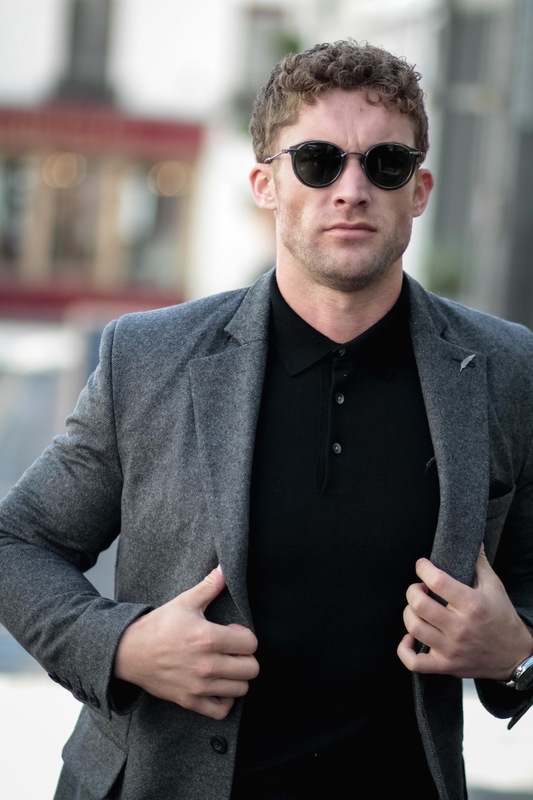 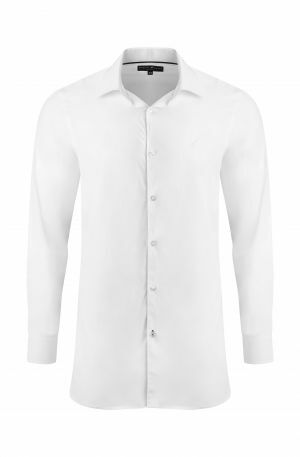 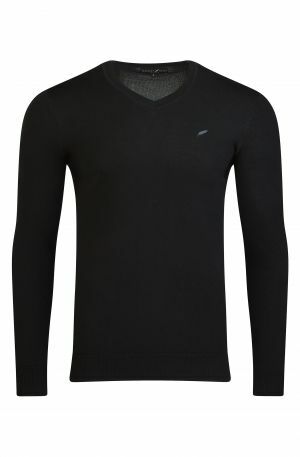 Features a slim notched collar with buttonhole, 2 buttons fastening, 2 side flap pockets, one besom pocket at the chest, long sleeves with 4 button cuff- functional, double back vents.